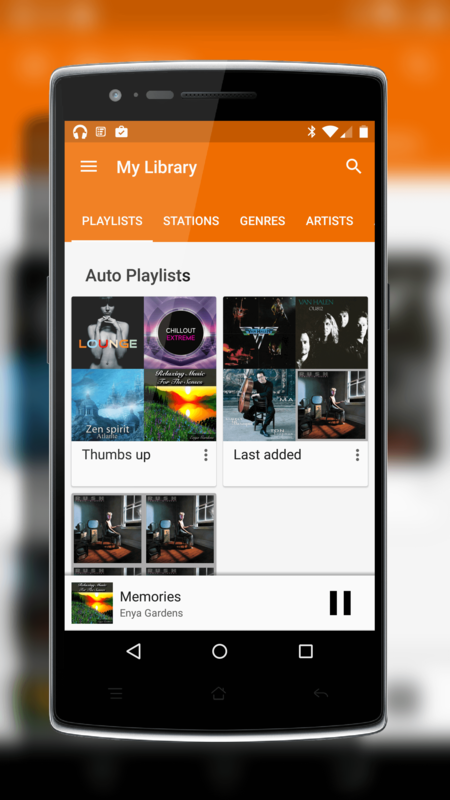 Google has released an update to the Google Play Music app for Android that brings several fixes to the streaming music app as well as support for Android Wear. The update is build 6.0.1984S.2219729 for those keeping score at home and like playing Google Version Bingo and it is rolling out to the Google Play Store now. The update will benefit everyone, especially if you like to stream radio from the app so it is worth taking the time to pick up the update. If you have any issues with crashes or performance of Google Play Music, particularly around streaming radio stations, this update will hopefully address those issues. Google points out in the Release Notes that the update improves radio performance and “fixed a number of crashes”. your Android Wear. But why would you want to do this given that Android Wear devices today don’t have speakers? The future my friends, the future. A wide range of Android Wear devices are expected to roll out this week at IFA in Berlin and clearly Google is preparing for these devices to at a minimum have an audio-out port for you to connect a headset to your device. This would be similar to what the AppleWatch can do today. 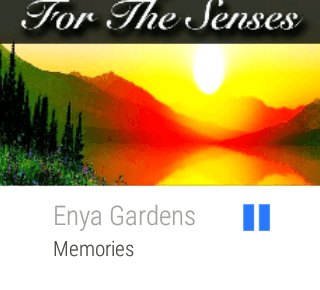 Google Play Music is free and you can purchase music from within the app. You can also subscribe to the $9.99 monthly service for commercial free streaming and the ability to download content to your phone or tablet that you don’t own (it is DMR restricted like other similar services).